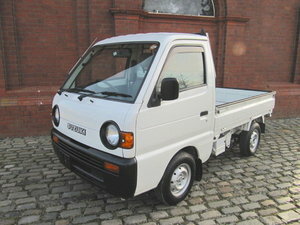 Well !! 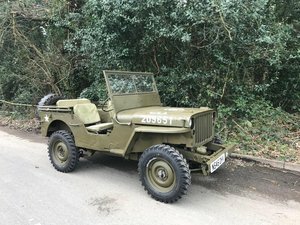 where do I start this recreation of the war willys has the benefits of the jeep look but with modern day driving and reliability. 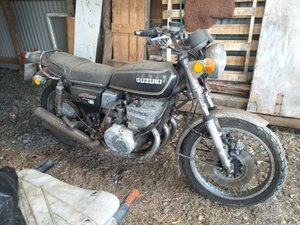 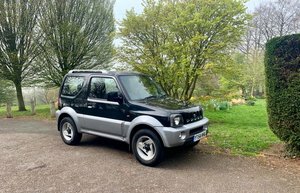 Originaly start life as a 1.3 Suzuki Samurai sport, all jeep parts fitted are original jeep parts. 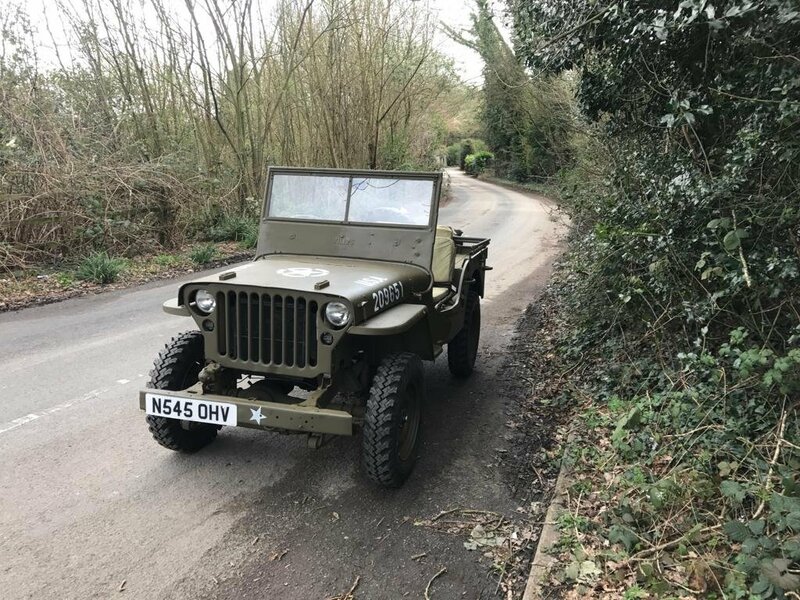 Keeps up with Modern day traffic no problem 70 mph ???? 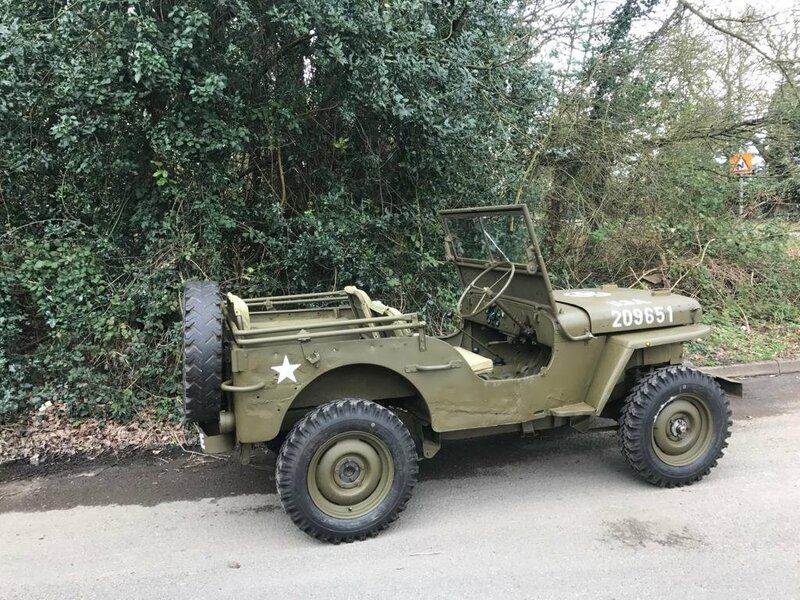 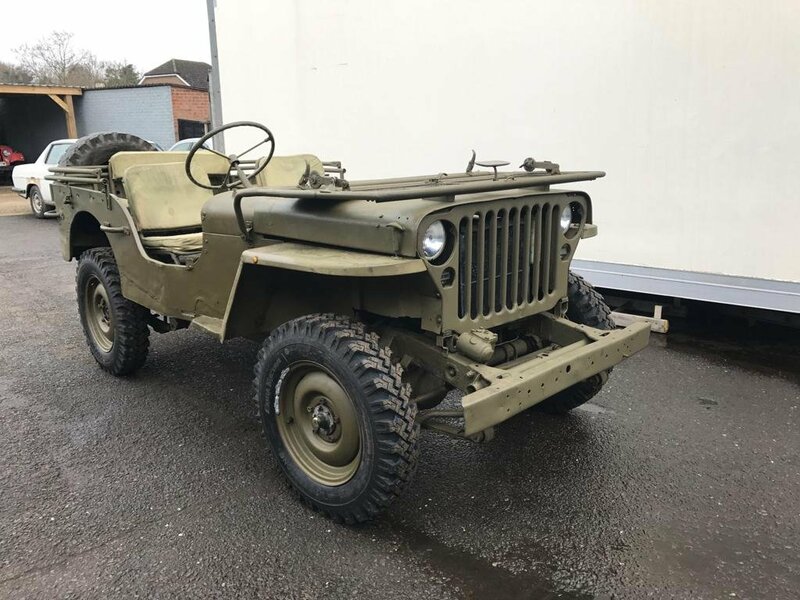 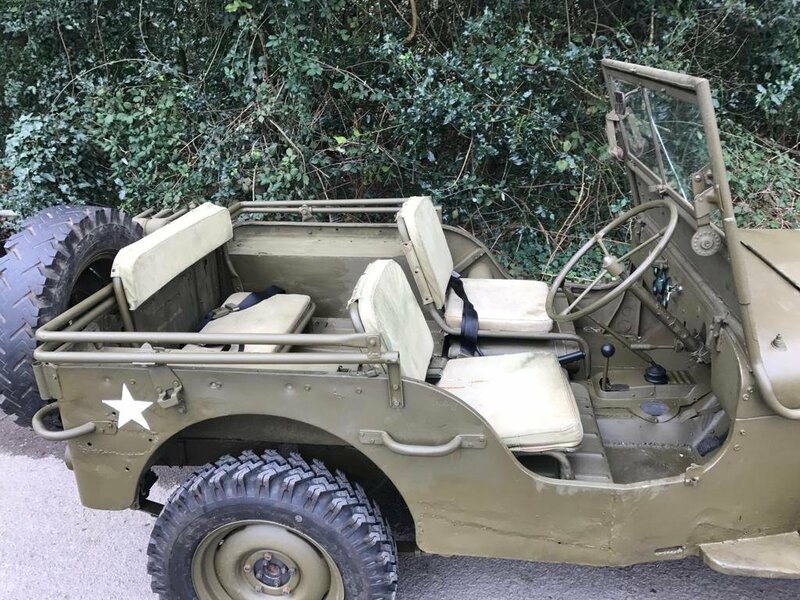 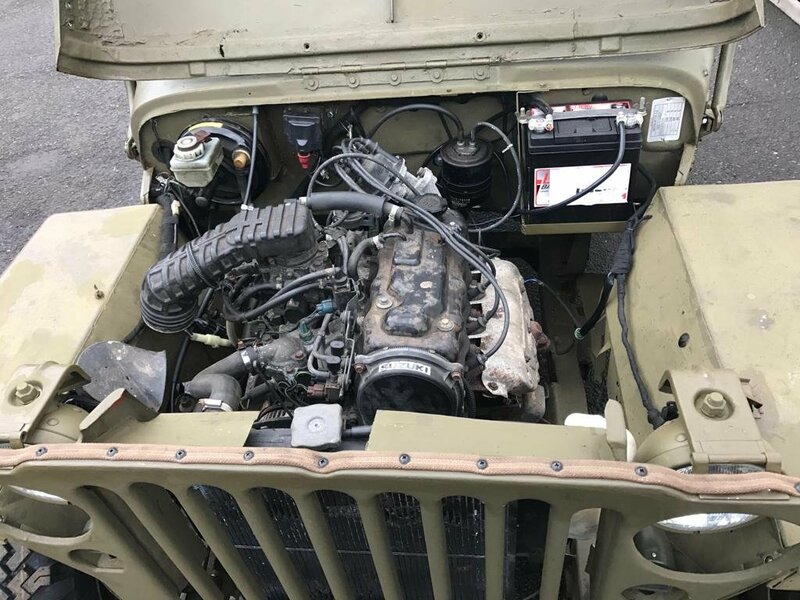 fastest willys jeep Iv been in, has front disc brakes with power servo so actually stops, front anti roll bar, 1.3 Efi Suzuki Engine , 5 speed gearbox and 4 wheel drive works fine. 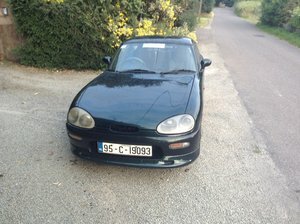 Few gauges on dash not working. 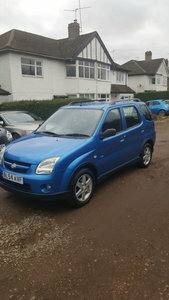 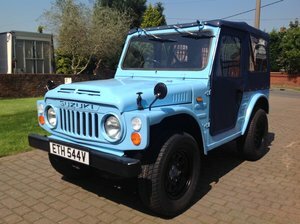 Iv had a lot of questions asking what is it on log book, it’s is a Suzuki samurai sport convertible sj, all that’s been done is the body tub has been changed with wings and grill , all chassis and running gear is Suzuki so 5 speed manual box , all brakes brake servo pedal box is Suzuki.